Come one, come all. Players, supporters, sponsors, and opposition are all invited. We are celebrating 50 Years of wholehearted rugby culture. 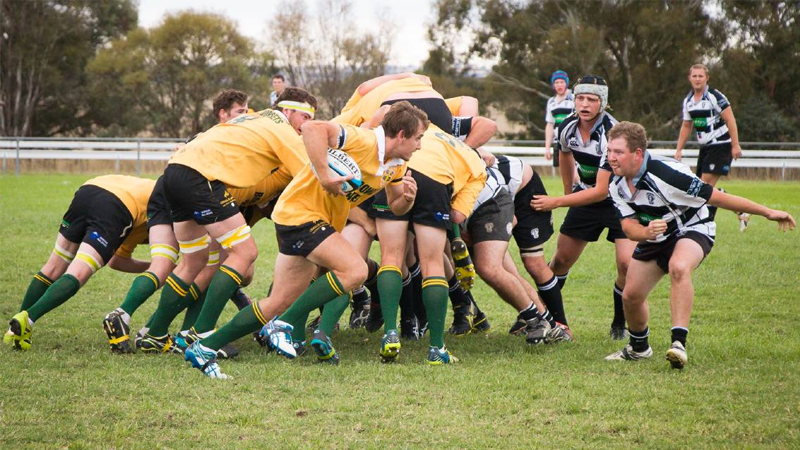 Follow is on Facebook “Boorowa Rugby Club” for more information and updates!